Our design for accommodation for assisted living in Brent is now on site, and is due for completion in October 2016. 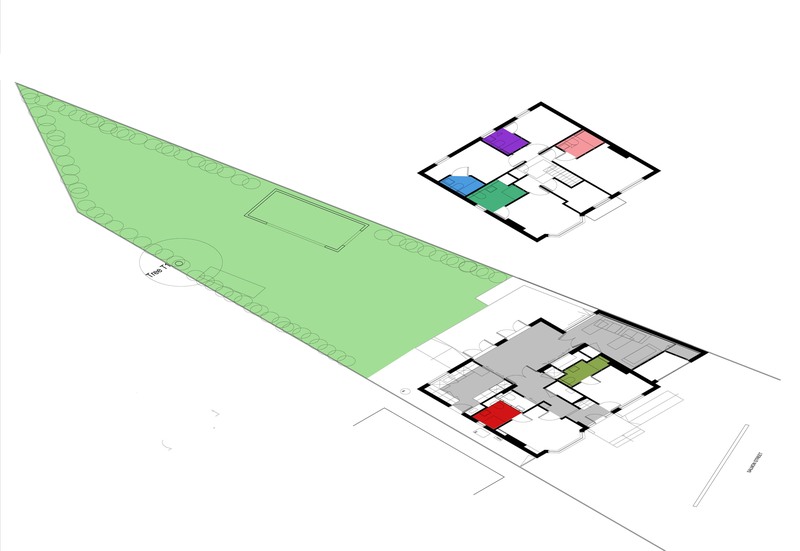 The final proposal will provide a home for up to six occupants. The design has been developed with a strong aesthetic concept of colour-coding and textural surfaces, to result in a welcoming, safe and comfortable environment for adults with mental health disabilities.